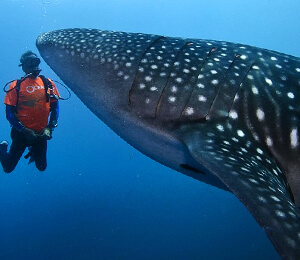 The Baja Peninsula is home to some of the most exciting snorkeling spots in the entire world. 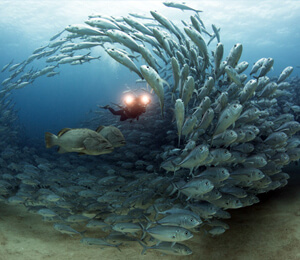 This "aquarium of the world", as referred to by Jacques Cousteau, boasts a wide variety of marine life. 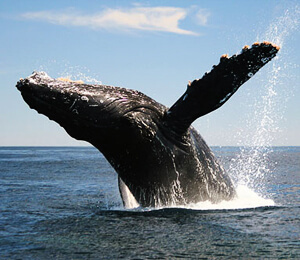 There's always something new to see when snorkeling in Cabo San Lucas. 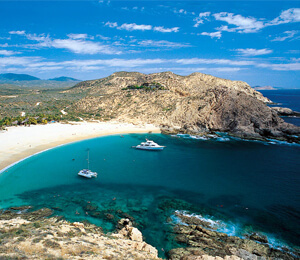 There are also many different areas of Cabo where visitors may choose to enjoy their snorkeling expeditions. Some of the best spots are found near Land's End. This popular destination is known as being a home to friendly sea lions and more than 40 different species of fish. When you choose to take advantage of Cabo San Lucas snorkeling tours, you'll experience underwater life like never before. As you embark on Cabo snorkeling tours, you will explore and experience all of the marine life that dwell in this underwater paradise. 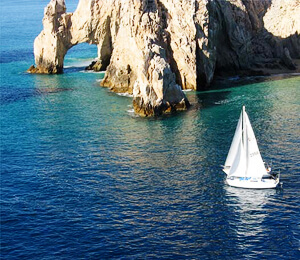 The waters of Cabo San Lucas are filled with beautiful and colorful tropical fish and other marine life. Some different marine life that you may see during your journey include none other than manta rays, octopus and even eels. Tropical fish species include parrotfish, balloon fish, puffers and more. You never know what you may see during your premier, guided snorkeling tour. 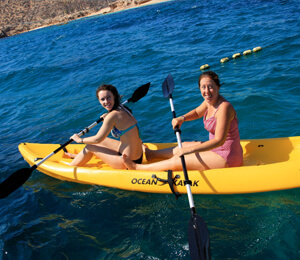 We offer a wide variety of snorkeling tours within the Cabo area. Whether it's your first time snorkeling or you've had experience in underwater adventures before, we aim to deliver tours that are sure to surprise you while providing you with all of the knowledge and skills that you need to enjoy a successful snorkeling trip. 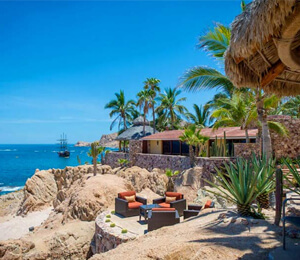 Some popular destinations within Cabo where you may find snorkeling tours include Santa Maria, Lovers Beach, Chileno and more. 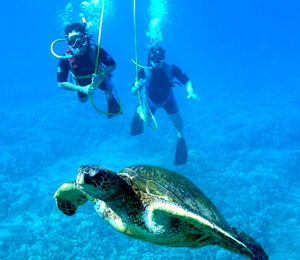 Each snorkeling spot offers its own unique benefits that you simply won't want to miss. Santa Maria Cove is one of the most popular beaches that draw in snorkelers from all over the world each day. 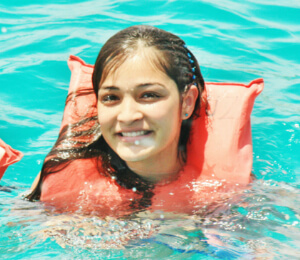 Here you can enjoy a laid-back atmosphere with calm blue waters that create the ideal snorkeling conditions. This snorkeling destination varies from 20 ft. to 60 ft. in depth, making it easy to spot the abundance of tropical fish and marine life that call this area home. 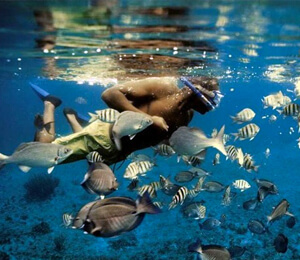 Chileno is a popular snorkeling spot within the country and it known for its cleanliness. 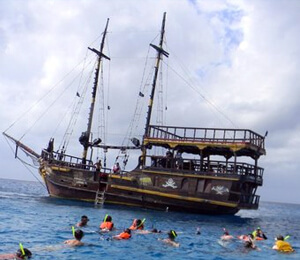 It is a great spot for snorkeling tours because boats typically stay out a great distance within the water, giving snorkelers a wider and safer area to explore. 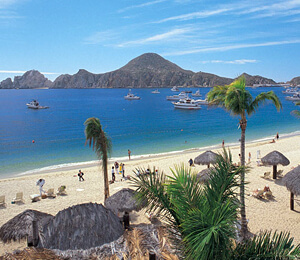 Lovers Beach is only accessible by water taxi, making it a truly relaxing and unique area to take advantage of snorkeling tours in Cabo. This destination is home to sea lions during the winter months.